 Over the past few decades, Saz’s has gained quite a reputation for being the place to be before and after Milwaukee Bucks games, particularly because of its complimentary shuttle service to and from Fiserv Forum. And it’s not just any old drivers to man the shuttles for Saz’s. Frequent feedback says Saz’s Shuttles have the most personable, fun-loving shuttle drivers around! There’s no better way to start the season than by grabbing a drink and a bite at Saz’s State House, then heading off to the game for some basketball fun! 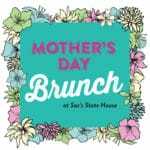 After the Bucks crush their opponent, hop back aboard the shuttle and celebrate back at the State House with a group of like-minded individuals!